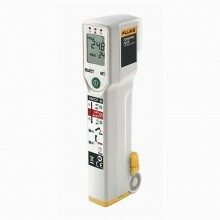 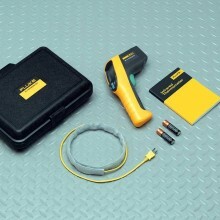 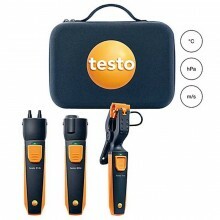 Includes: Fluke 568 Ex, K-type thermocouple bead probe, Conductive IS hard carrying case, User’s manual. 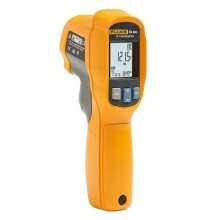 The Fluke 568 Ex Intrinsically Safe Infrared Thermometer is the one product you can use in Class I Div 1 and Div 2 or Zone 1 and 2 hazardous environments anywhere in the world. 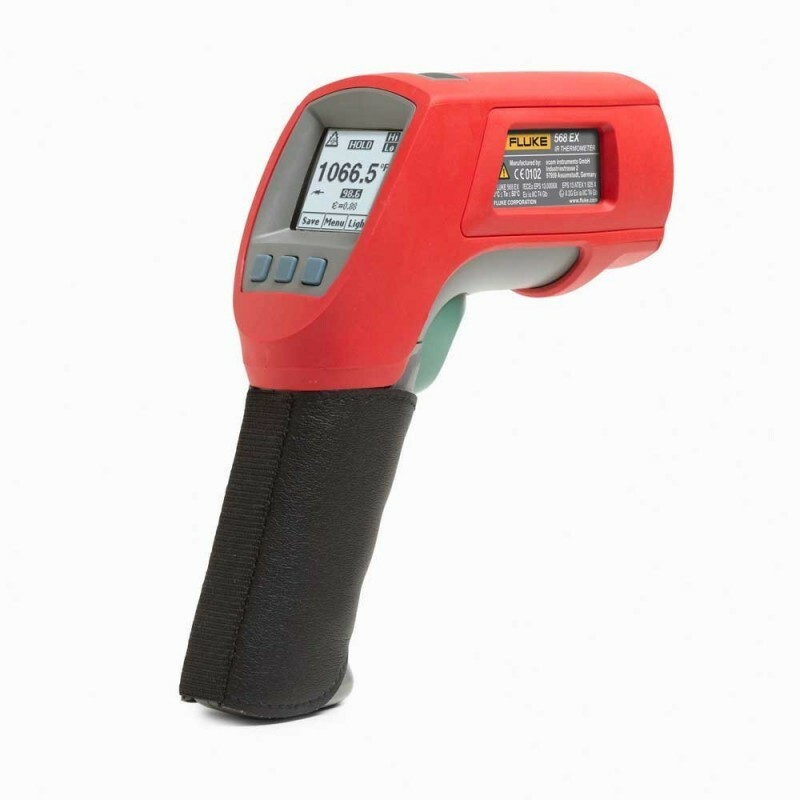 Whether you work in petroleum, chemical, oil and gas, or pharmaceutical environments, the 568 Ex allows you to carry the most trusted name in test tools into most Ex rated areas all around the globe. 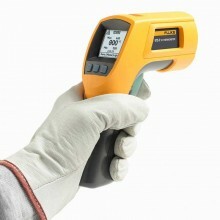 Meets intrinsically safe certifications in Class I Div 1 and Div 2 or Zone 1 and 2 hazardous environments. 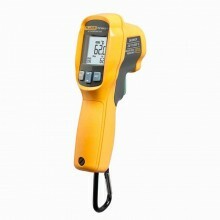 Conductive Case for carrying the IR thermometer safely into hazardous area. 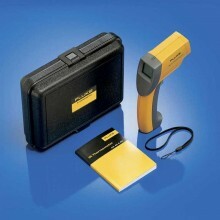 Measure small objects from further away, with a distance-to-spot ratio of 50:1. 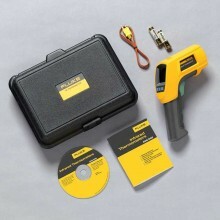 Compatible with mini-connector K-type thermocouple (KTC) probe. 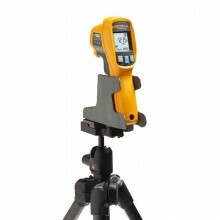 Confidently measure a wide variety of surfaces with the adjustable emissivity feature, including a built-in material table. 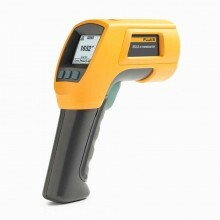 Capture up to 99 points of data. 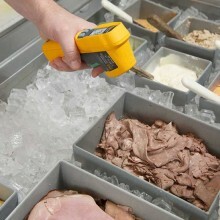 Confidently troubleshoot equipment with ±1% measurement accuracy. 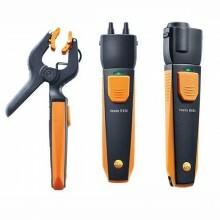 Versatile interface with five languages from which to choose. 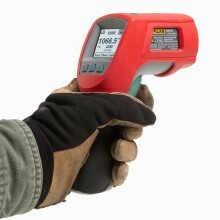 Emissivity Adjustment By Built-in Table of Common Materials or Digitally Adjustable from 0.10 to 1.00 by 0.01. 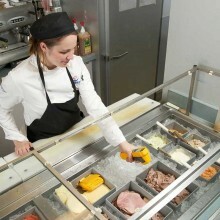 Display Dot matrix with function menus. 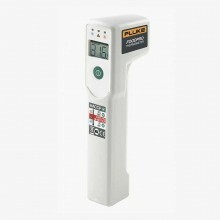 Power 2 AAA/LR03 type-approved batteries. 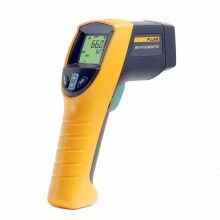 typically within 1.1 °C (2.0 °F) from -40 °C to 0 °C (-40 °F to 32 °F). 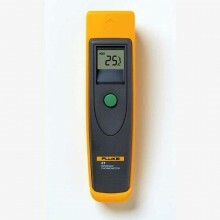 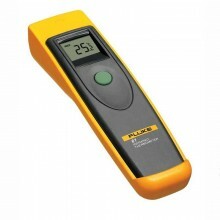 Fluke 568 Ex warranty 2 years. 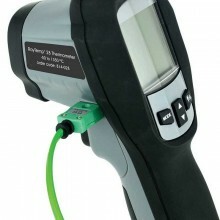 II 2G Ex ia IIC T4 Gb. 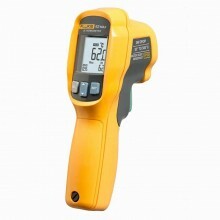 0°C ≤ Ta ≤ 50°C. 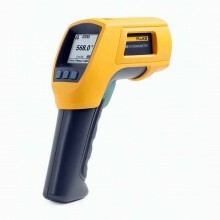 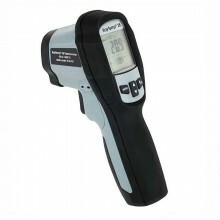 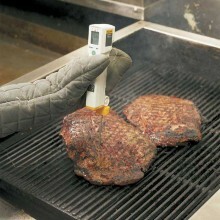 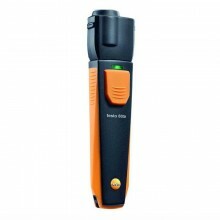 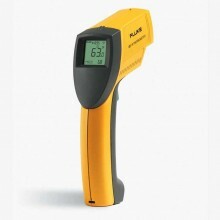 PDF Specifications of the Fluke 568 Ex Infrared Thermometer. 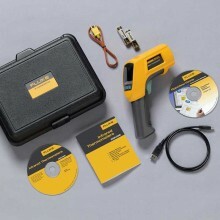 FlukeView Forms FlukeView Forms software with cable. 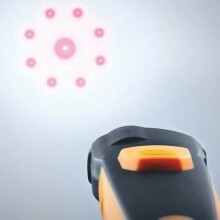 Enquire for version.